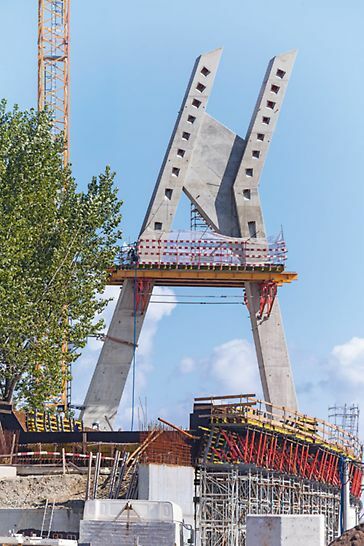 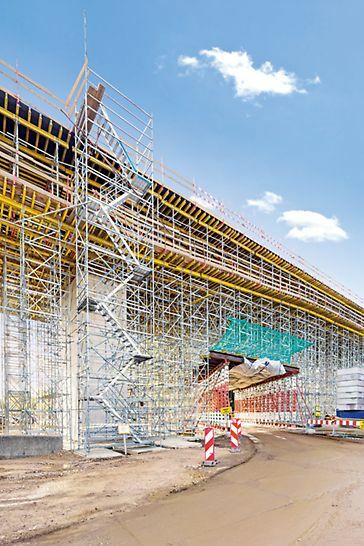 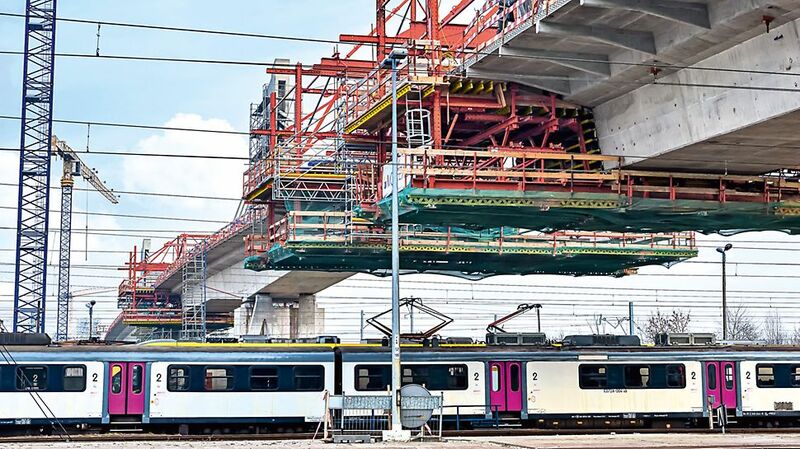 The PERI cantilevered construction equipment used allowed easy and quick formwork alignment as well as providing safe working conditions above the railway. 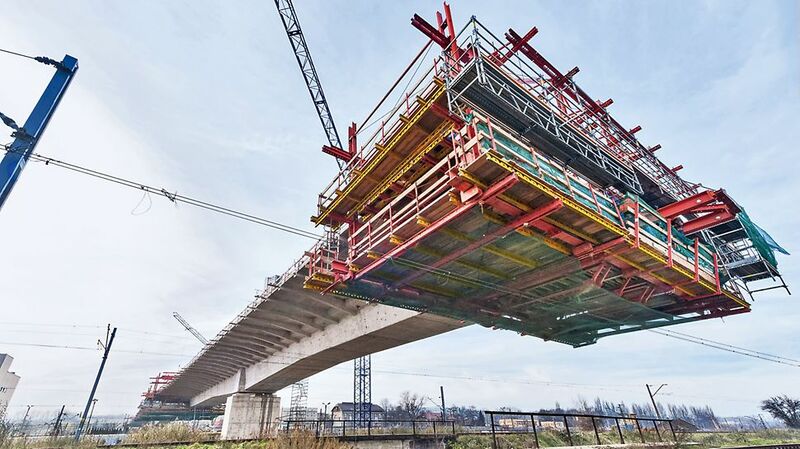 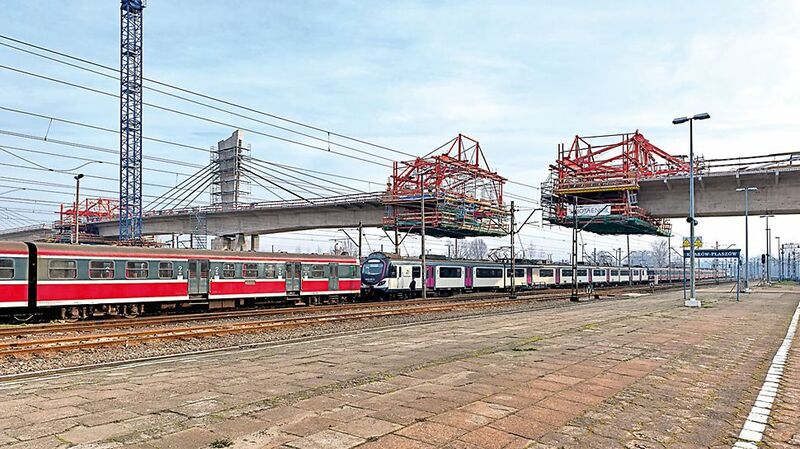 With the help of the balanced cantilever carriage, extremely short concreting cycles as well as punctual realization of the project according to plan are possible. 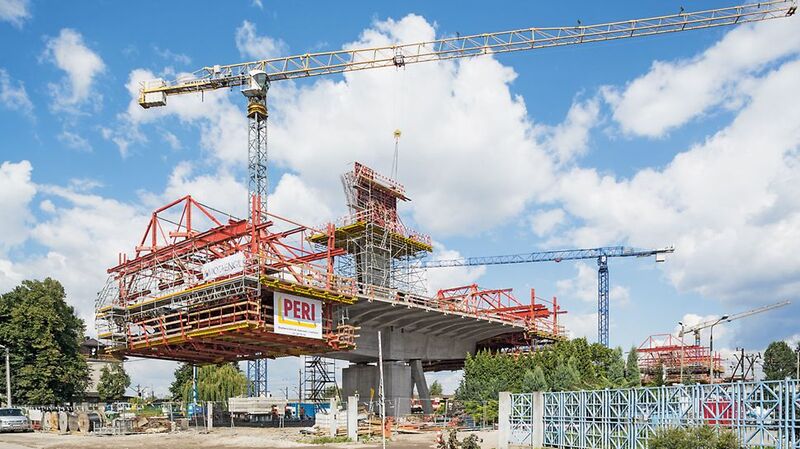 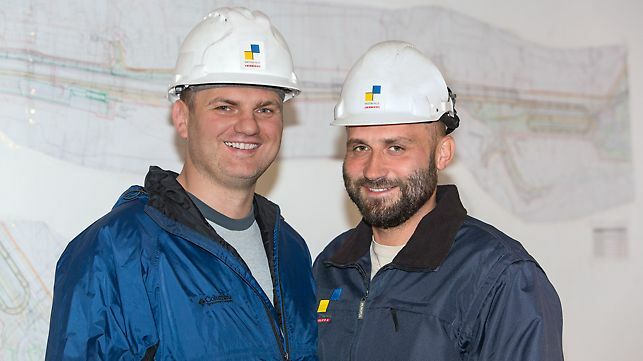 Thanks to the cooperation with PERI, the job could be realized in spite of the complicated infrastructure around the structure.